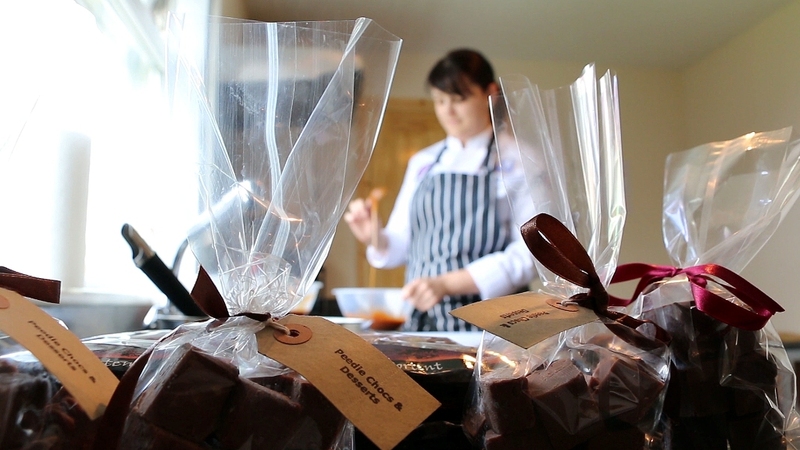 Our next business focus feature takes a look at new Orkney Food and Drink member 'Peedie Chocs and Desserts'. Sarah-Louise Drever's enterprise offers high quality and delicious chocolates, truffles and fudges - and this is just the beginning. Everyone has a sweet tooth. And even those that think they don’t will soon change their minds once they try some of the delicious goodies produced by one of Orkney Food and Drink’s newest members, Peedie Chocs and Desserts. Sarah-Louise Drever is the talented chef behind the business, which she launched in 2013. After gathering experience and qualifications in Orkney, Aberdeen, London and Norway, Sarah-Louise returned to the islands determined to get creative with chocolate. Run from her own kitchen, Peedie Chocs and Desserts sees Sarah-Louise create a huge range of truffles, fudges and different flavours of chocolates. Word is spreading about the quality of her products too, as a recent appearance at Orkney’s main agricultural shows highlighted. Some of her most popular creations include Smoked Sea Salt Caramel, Toffee Nut and Praline and Hazelnut. She also produces cupcakes and larger cakes for special occasions as well. Orkney’s larder plays an important role for the business too. Sarah-Louise has been working with the Orkney Wine Company recently to make truffles based on their products, and her collaboration with the Orkney Gin Company is creating quite a stir as well. It has been a busy few months for Peedie Chocs and Desserts and you can now find some of the products in shops and stores around Orkney, Shetland, Caithness and further afield. Sarah-Louise openly admits it’s hard work at times, but the reaction she gets from customers makes it worthwhile. The plans for the business don’t stop there, though. Sarah-Louise’s dream is to open Orkney’s first patisserie, offering afternoon teas along with the full Peedie Chocs and Desserts range. Armed with her creativity, talent and rave reviews, you wouldn’t put it past her. 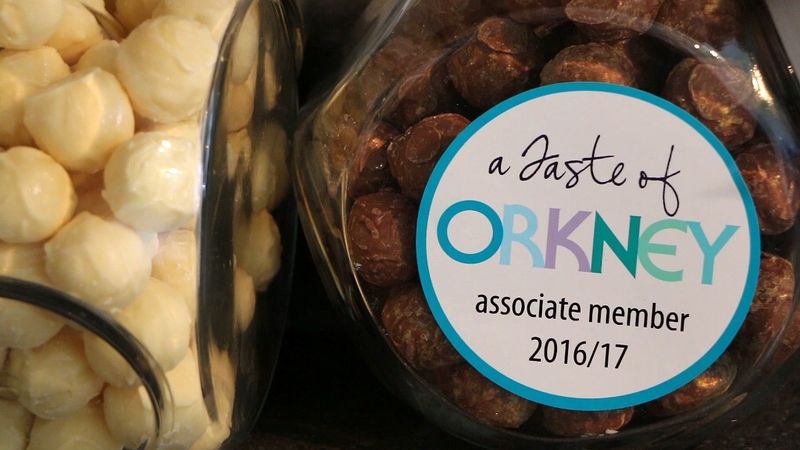 Find out more about Peedie Chocs and Desserts via the Orkney Food and Drink website. You can also find the business on Facebook and Twitter.